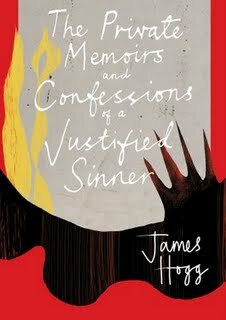 The Private Memoirs and Confessions of a Justified Sinner is a brutal portrayal of a young man’s murderous actions while consumed by evil thoughts. Set in 18th-century Scotland, under the influence of a shadowy stranger known as Gil-Martin, Robert Wringham is convinced his actions are unanswerable to man’s justice and are true to the sanctity of God. Hogg’s work is undoubtedly controversial, yet it still remains a masterpiece of Scottish fiction, representing the deepest darkest aspects of human emotion – where evil in the mind and soul masquerades as religious faith in the human psychosis.